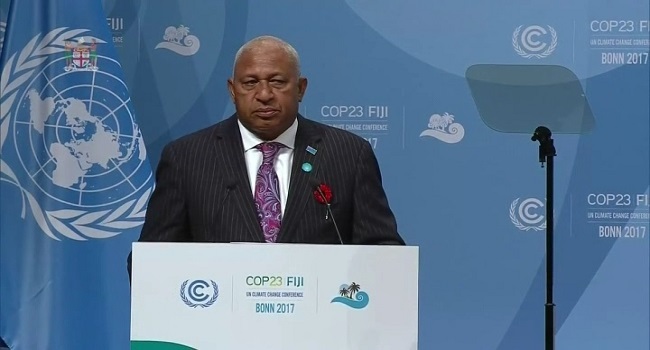 COP23 President and Prime Minister Voreqe Bainimarama has issued a directive for negotiations at the climate meeting to agree to the one point five Degree Celsius cap as a means of ambitious climate action. Speaking in Bonn, Germany Bainimarama urged the delegates the time to act was now. In support of the President’s agenda, Climate Change Minister Aiyaz Sayed-Khaiyum launched the NDC initiative that works to make an indelible footprint in limiting carbon emissions. 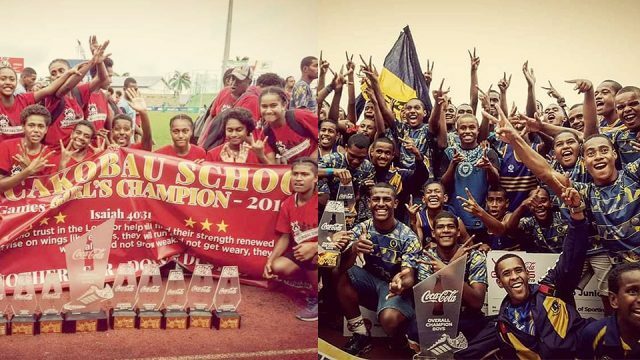 Bainimarama also highlighted the importance of Ocean health in the fight against climate change and initiated an oceans pathway that would be added to the talks in Bonn.